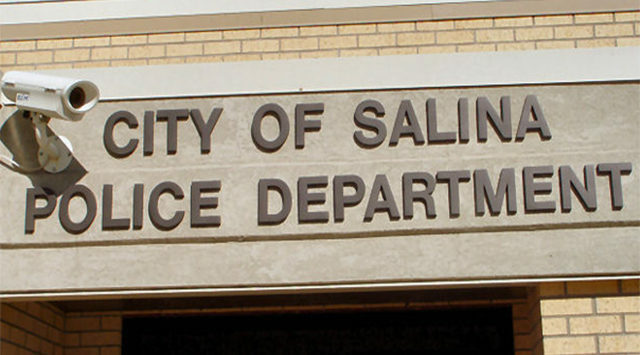 A Salina man was taken into custody on Monday amid allegations of indecent liberties with two boys who are in their early teens. Captain Mike Sweeney tells KSAL News that 24-year-old Adonis E. Jones was arrested for fondling the two victims on multiple occasions at his east Salina residence between November of 2015 and July of this year. Police say Jones also sent an explicit message to one of the boys through email. Authorities began their investigation after learning about the abuse from the Department of Children and Family Services on August 2nd. Jones is now facing multiple charges that could include aggravated indecent liberties with a child, indecent solicitation of a child and unlawful sexual relations. According to Captain Sweeney, Jones was acquainted with the two victims.